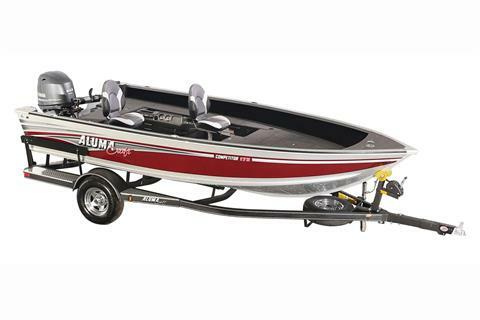 Alumacraft continues to lead the industry in solidly, well-crafted aluminum fishing boats. 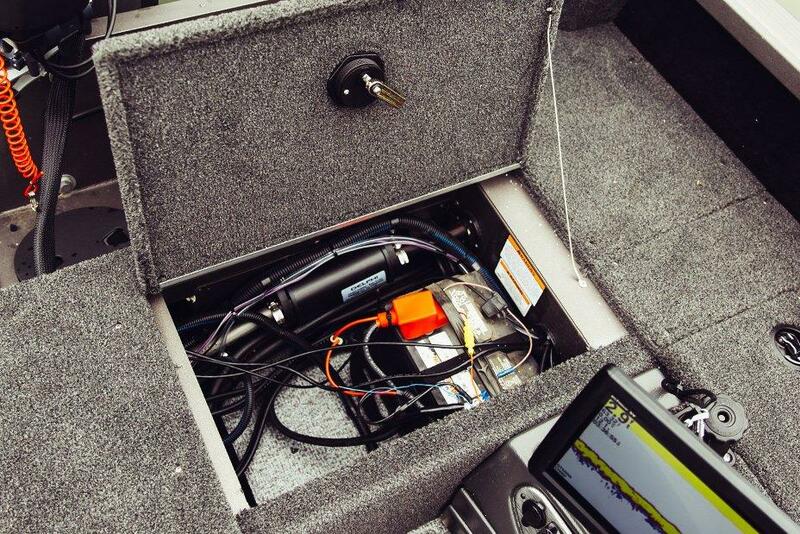 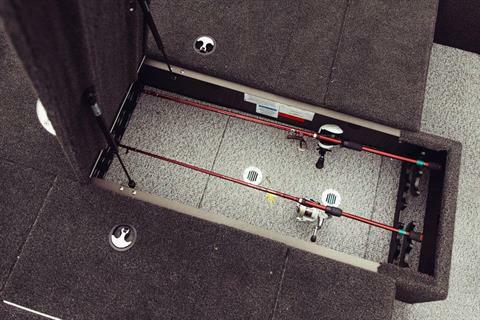 Our 2XB hulls, larger, one-piece, hardened heavy-duty keels and our oversized spray rails give you a drier, smoother ride giving you peace of mind that you've made the right decision on your new aluminum fishing boat. 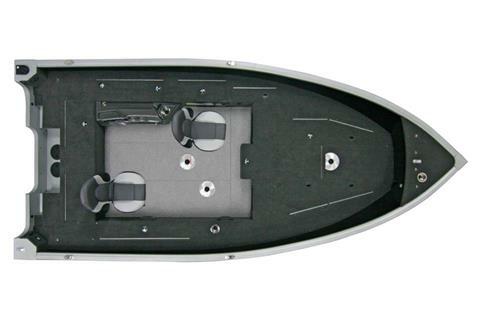 Full-length double plating means twice the strength and protection all the way to the transom—without compromising agility. 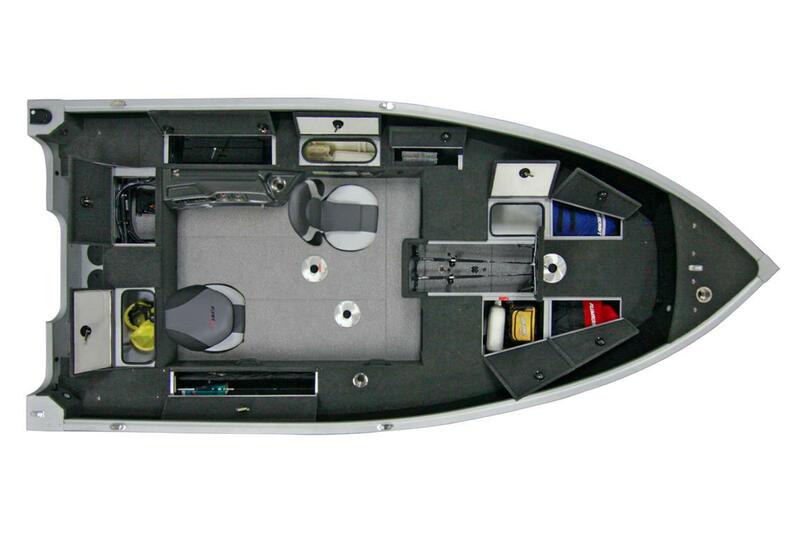 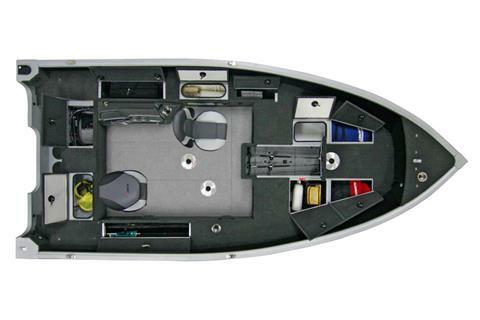 Compare our twin-plated 2XB Hull models against competing boats with twin-plating in the bow only.